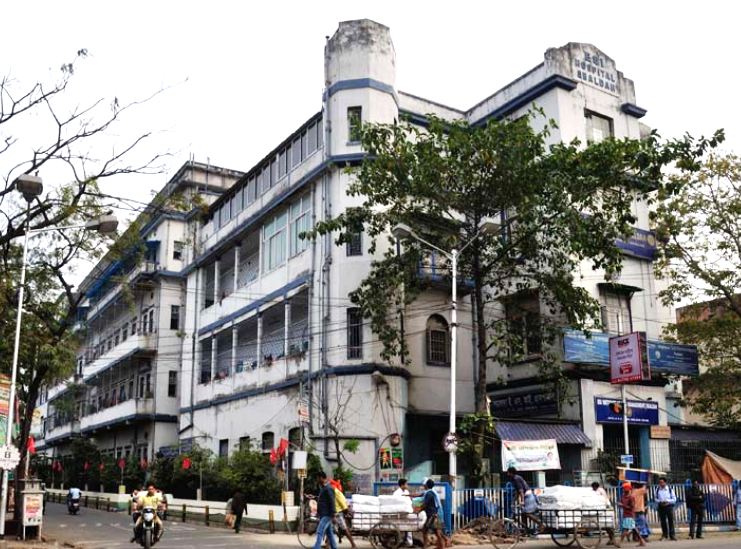 ESI Hospital, Sealdah is a centrally placed, well communicated and a versatile Institution with the unique promise to provide various services to the beneficiaries under the ESI Scheme. It is situated in an age old building having a great heritage and reminds us of the Golden Era of our National Freedom Movement .Inspired by the resolution at the Nagpore Conference of National Congress in 1920, National Medical Institute (JatiyaAurbignanVidyalaya) was founded in 1921 here under the direct partnership of the national leaders like PanditMotilal Neheru, Deshbandhu Chittaranjan Das, Raja Gopalachari, Saifuddin etc. India’s first National Medical College was formed in 1932. Later this property was sold to ESI authority. A ten bedded hospital was erected here on the Land donated by Maharaja Manindra Chandra Nandy of Cossimbazar. In course of time that small unit became today’s versatile institute,“The ESI Hospital Sealdah” which started functioning on 17.12.1964. Copyright © 2017 eipm.in All rights reserved.